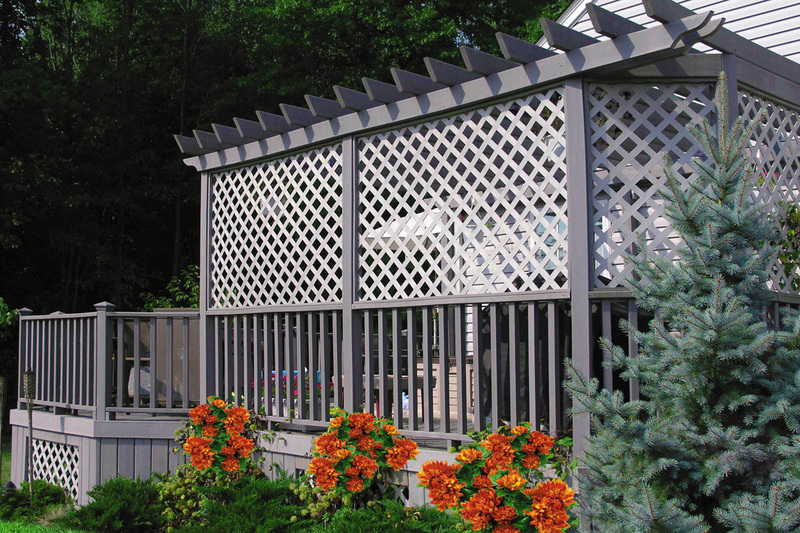 Orlando Wood Fence - Fences Orlando - Superior Fence & Rail, Inc. Most fences are made from wood. It’s affordable, versatile and easy to obtain. You can finish it with paint or stain. Or, if you use treated wood or cedar, you can let it age to a natural color. Wood fencing comes in a wide range of qualities, colors, sizes and types. 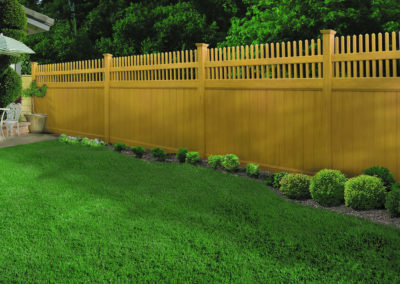 Wood Fencing in Orlanod, FL. 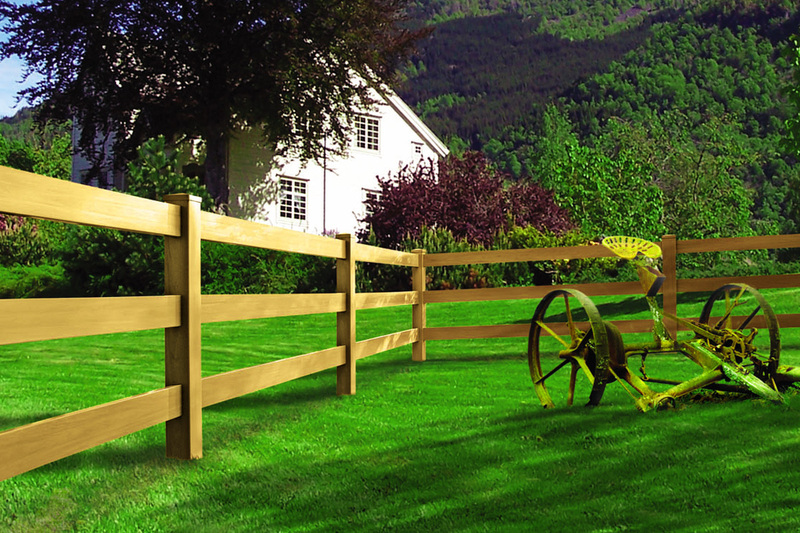 If you are thinking about inexpensive fencing options for your property, you might be considering wood fencing. It is a popular choice for homeowners & can be a smart investment when the right materials are used. 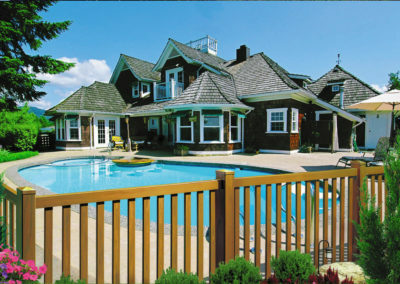 Wood fence is affordable, sturdy & acceptable by most HOA’s. It comes in a large selection of sizes, colors, qualities and designs. 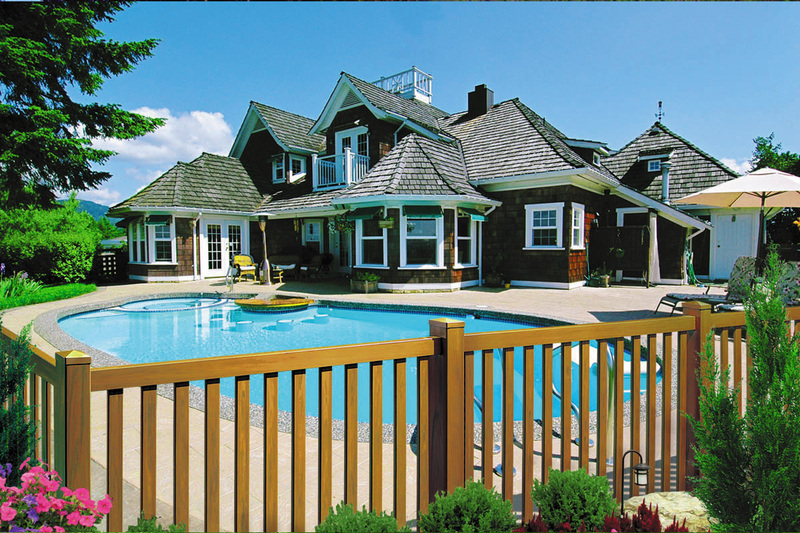 Superior Fence & Rail installs a wide variety of wood fence designs that provide privacy, security & curb appeal. The most popular styles are Board-on-Board, Stockade and Shadowbox. Regardless of the style you choose, all of our wood fencing solutions are built from the highest quality pressure treated pine & cypress, both of which are resistant to subterranean termites. We also provide custom solutions for home owners interested in original designs & more expensive hardwoods. 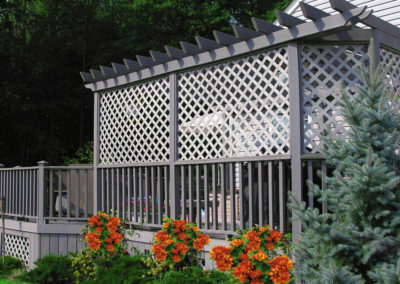 Wood fence doesn’t stand up to the elements as well as aluminum or vinyl fencing. They can still look wonderful for years with proper care & maintenance. 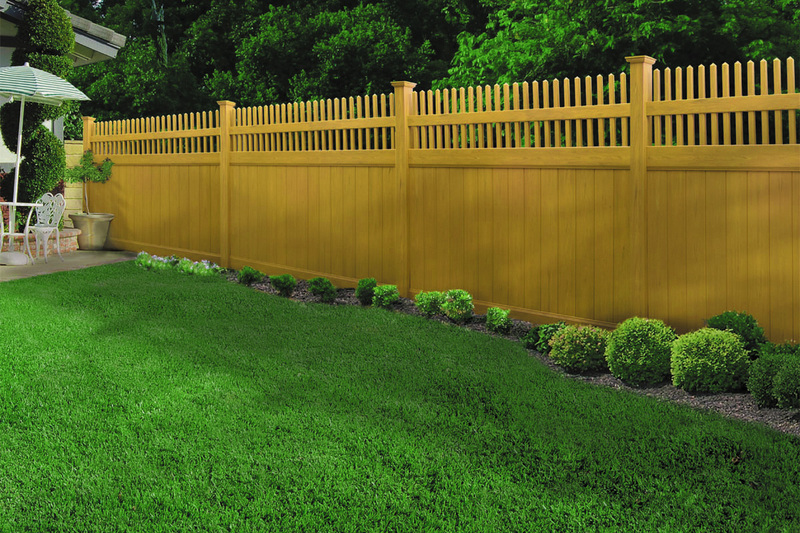 Ask your sales agent how to extend the life of your wood fence once your fence is installed.